To celebrate the launch of the latest closed beta event for Ubisoft’s upcoming entry into the racing world, The Crew, the award-winning developers today announced a flurry of exciting content coming with the Season Pass. Season Pass holders will enjoy two exclusive cars that will be made available at launch on December 2nd, and will give 1 week early access to 4 car packs that will launch in the weeks that follow release. Each car pack will be available to purchase singly or can be bought as a group pack with the Season Pass for $19.99. The Season Pass will be available on the Xbox One, PlayStation 4, Xbox 360 and PC. 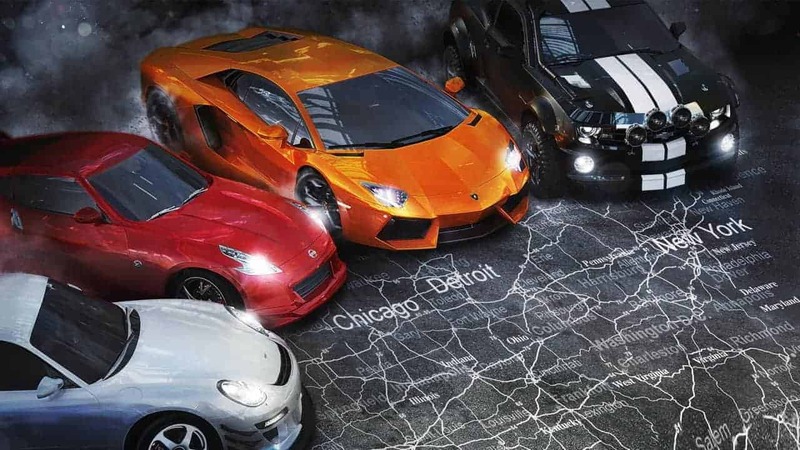 The Season Pass will also come bundled in The Crew Hold Edition that will be available across the Uplay, PlayStation Network and Xbox Live channels. Coinciding with the release of each content pack included with the Season Pass will be the launch of themed missions available to all players free of charge. In-game stores will also see a variety of upgrades with new customization options, paint jobs, interiors, rims and tuning specs becoming available.